HARC’s Coachella Valley Workplace Wellness Awards are designed to recognize the local businesses that make having a healthy work environment a priority. HARC will give eight awards out to both large and small businesses, highlighting those who protect and promote employee fitness, nutrition, safety, and mental health. 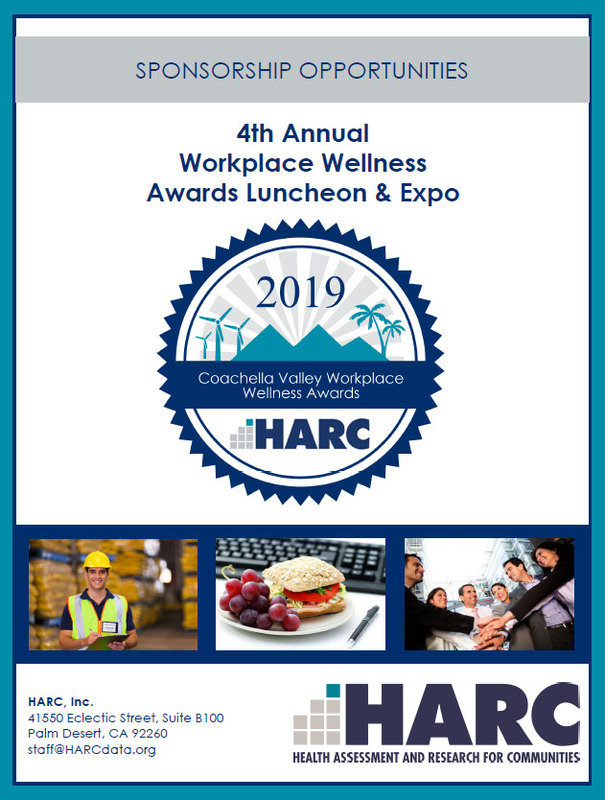 The 4th Annual Coachella Valley Workplace Wellness Awards will be held on Thursday June 6, 2019 at Classic Club in Palm Desert from 11:30 am to 1:30 pm. Tickets for attendees may be purchased on our Eventbrite page. Hurry before ticket price increases! 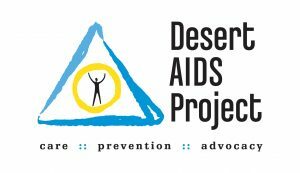 Thank you for your interest in HARC’s 4th Annual Coachella Valley Workplace Wellness Awards. Employers like you are leading the way to creating a healthier Coachella Valley. All accepted applicants receive two complimentary tickets to the event. Click here to download the application package and complete details. Please make sure to save the file as a PDF in order for your information to be saved. After inputting your information onto the PDF, select print on the top right hand corner of the page and then under destination select “Save as PDF”. Do NOT press download, otherwise your information will not save. Note: Previous Grand Prize Winners in the Large Organization Category are not eligible to apply, but may consider sponsoring the event. For sponsorship details see below. View the Press Release for more detailed information. Click on the image below for more detailed information about being a sponsor or exhibitor. Thank you to our Master of Ceremonies, Janet Zappala, Keynote Speaker, Mark D. Agars, and to our amazing sponsors!